To make it easier for the Store Owners and the Customers we package all of our products as you see in these pictures. 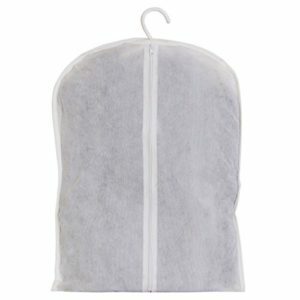 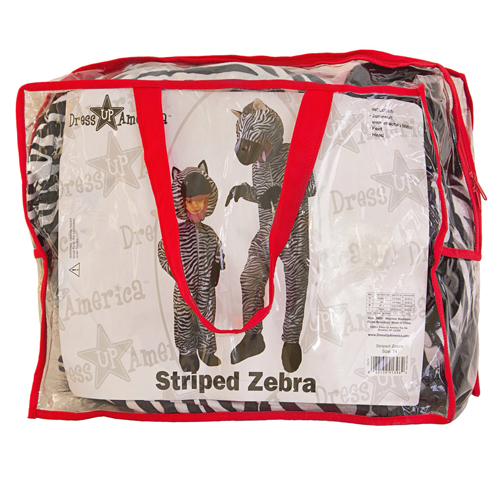 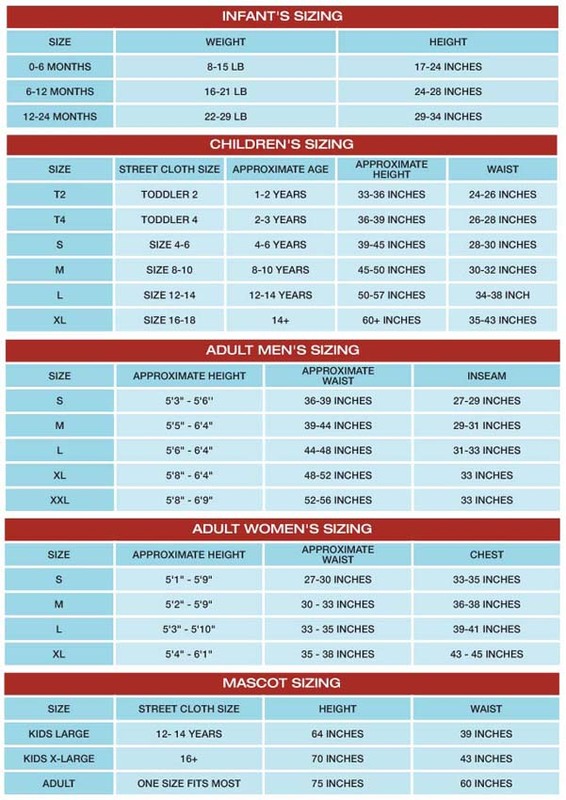 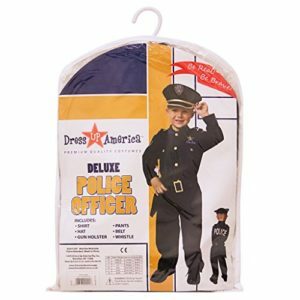 Regular costumes have all included items packed in a durable and attractive poly zippered garment bag, and is on a hanger, for easy carrying and storing. 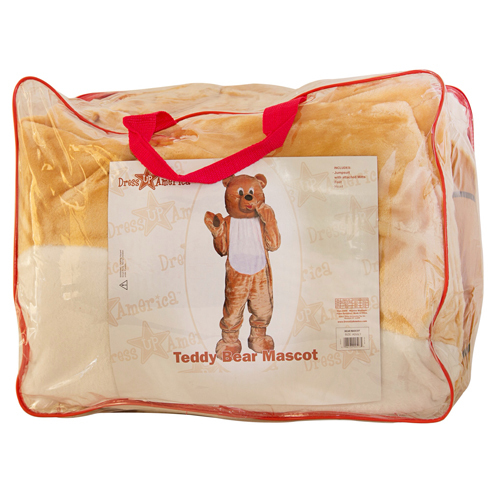 Our Mascots and plush costumes are packaged in a zippered poly bag with carry handles which also makes it great for carrying and storing!